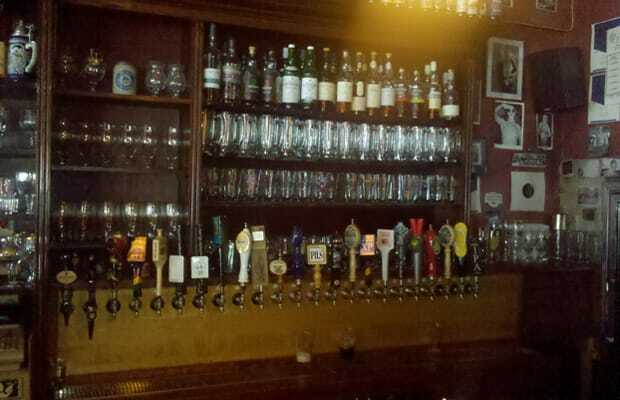 This Western Mass institution has one of those amazingly put together menus that really chooses the golden and most character-driven beers in every category across the board. A very chill bar, with good atmosphere, a quiet vibe, and just damn good beer (Beer Advocate had them listed as the best in America only a handful of years ago). Watch out for the dogs hanging out on the floor.